Once one of our experienced team has valued your property in London, we will make an offer to you for a period of 1-3 years. We will usually agree to start the contract one month after acceptance of our offer, but in certain circumstances we can begin the contract earlier. Once the contract has begun you will be paid the agreed amount each month regardless of whether the property is tenanted or not, and even if the residing tenant stops paying the rent or falls into arrears. There are no fees or commission payable with the scheme, you receive the full agreed amount each month on the same day each month, for the full term of the contract. Heaven Properties will be your tenant and we take on all of the contractual responsibilities of the tenancy. This not only includes paying the rent, but also includes the obligation to look after the property in a tenant-like manner. Heaven Properties own and manage a portfolio of properties throughout London, giving us a unique background that enables us to manage your property and look after your best interests. Once we have signed a contract with you we will start work on sourcing a tenant. As we have ultimate responsibility for the property we take special care in finding the highest quality of tenant, and most tenants that we place in properties are city professionals. 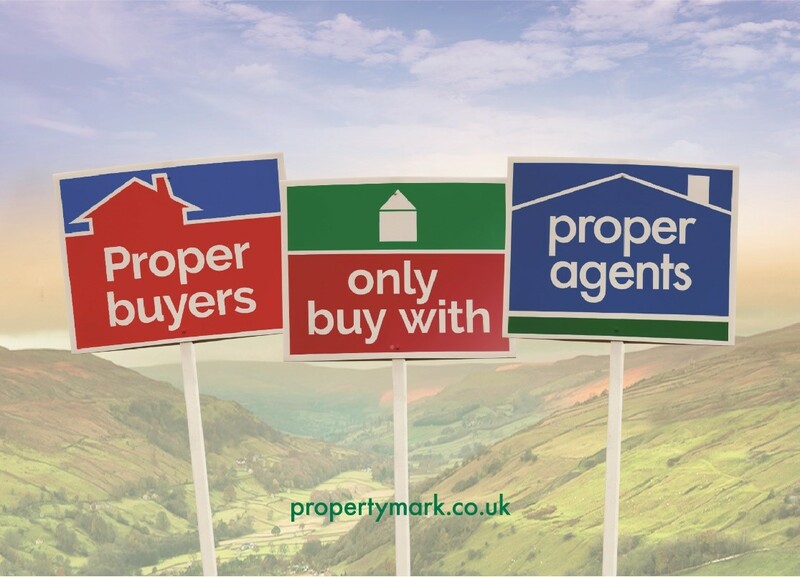 We fully reference all tenants before offering a property and only accept tenants with an impeccable background. Our organisation also has links with a number of large corporations and we are often asked to arrange tenancies for employees and their families. 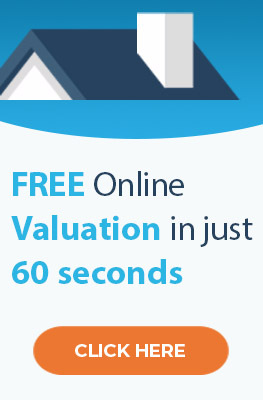 Approximately two months prior to the end of the contract we will write to you offering a further contact, or giving you the option to take back possession of the property. If a new contract is signed more than one month prior to the end of the initial contract then we will guarantee that the new contract runs concurrently following the expiry of the initial contract. There are no renewal fees or charges for extending the contract. Once the property becomes vacant we will prepare a full inventory that includes colour photographs in order to establish an accurate record of the condition of the property at the point it is handed over to us. The inventory will be prepared by us at no charge to you and it will be checked by a professional inventory clerk at the end of the contract when the property is eventually returned to you. To comply with current legal obligations, we require you to provide a current landlords gas safety certificate and an energy performance certificate, prior to the start of the contract. If you prefer we can arrange these certificates on your behalf and deduct the cost from your first rent payment. The gas safety certificate needs to be renewed each year but we will make these arrangements on your behalf and we will cover the cost of this. As part of our obligation to ensure that the property is being looked after by the occupier, we will make regular inspections of the property and we will report any maintenance issues to you. In the event that maintenance or repair work is required we will inform you of the issue and allow you a reasonable amount of time in order to arrange a contractor to carry out the works. Alternatively, if you prefer, we will arrange for one of our trusted contractors to carry out the works on your behalf, and once the work has been completed we will settle the contractor’s invoice and deduct the cost from your next rent payment. Heaven Properties offer a unique service to landlords allowing you to fix your income and costs, whilst giving you the reassurance that the property is being looked after by experienced professionals. We pride ourselves on offering a first class service that takes the stress out of owning an investment property. We choose only the highest quality of tenant because ultimately we are responsible for the property, and having this vested interest means that we will manage your property as if it was one of our own properties, giving you a personal service that we are confident is superior to that offered by any other managing agent. We are happy to consider any property providing that it meets our basic standard and is fully self-contained. Where a property requires refurbishment we may be able to renovate the property at our expense, and furnish properties as required.